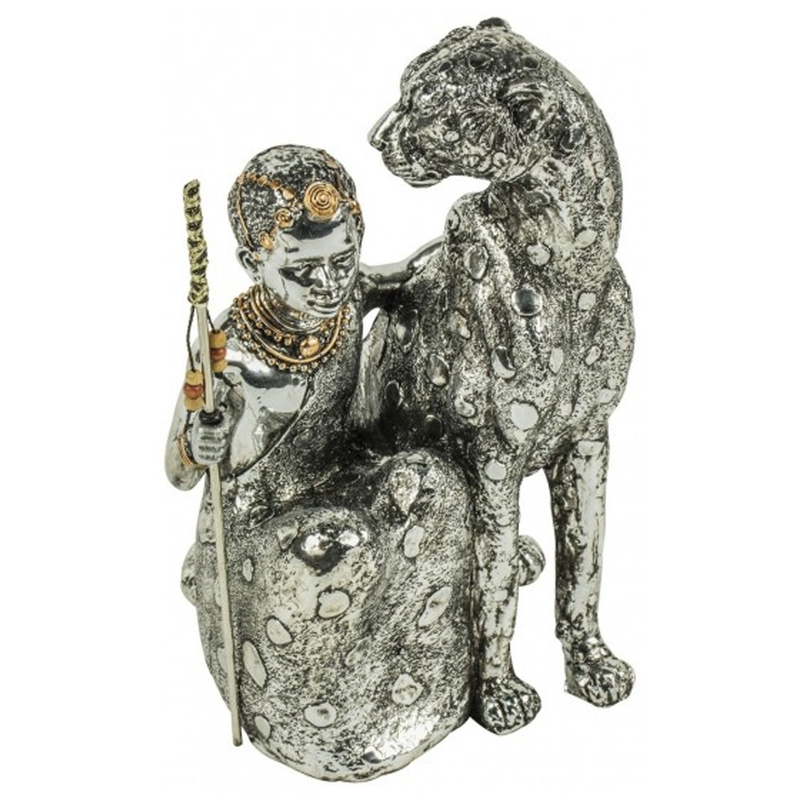 Make your home pop by adding this stunning ceramic ornament of Aisha and Leopard. It'd look magnificent in any home because of it's beautiful, detailed design and friendly colours. It'd be a brilliant addition to a modern, original home because of it's unique design.